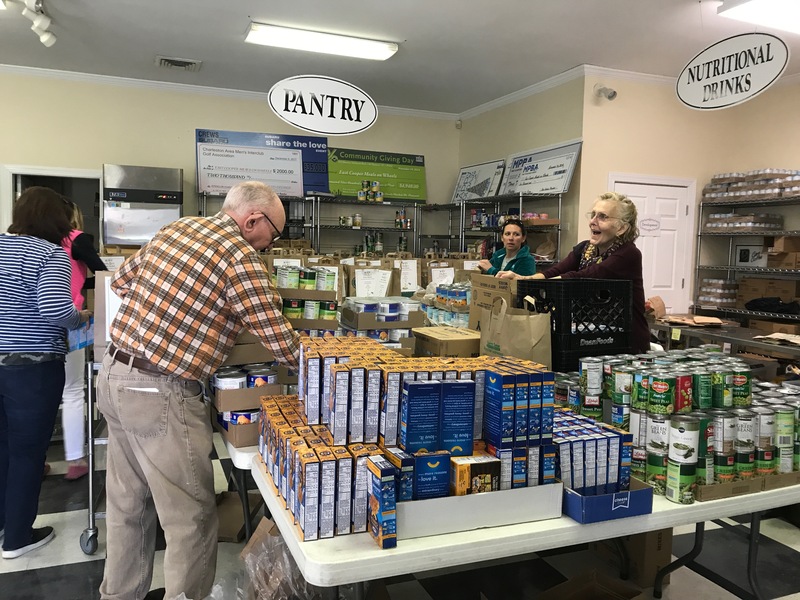 Palmetto Patriots Service Team joined volunteers at East Cooper Meals On Wheels to ride along with them Friday morning as they delivered meals to area residents. 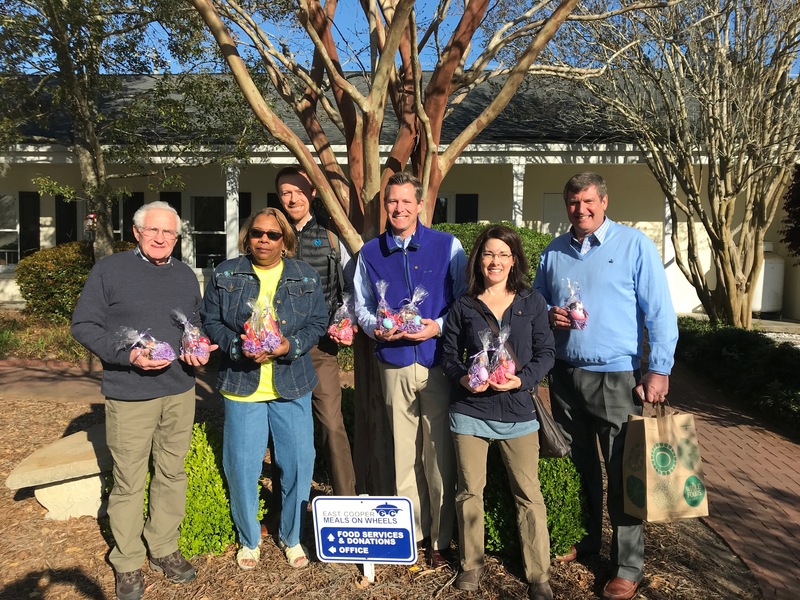 Thanks to Jeff Pulley’s wife who put together Easter bag treats, the team was able to hand out special treat bags to the Meals On Wheels recipients. Left to right: Pat Campbell, Elmire Raven, Alex Sherry, Brett Fellows, Michelle Whitbeck, and Jeff Pulley. 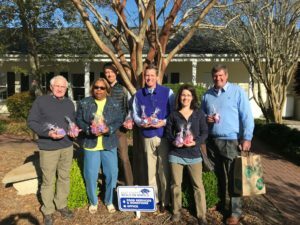 Volunteers at East Cooper Meals On Wheels assemble bags of food to deliver to area residents on Friday. 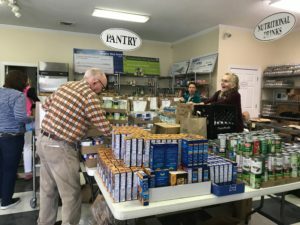 The bags were being filled with Easter dinner favorites.